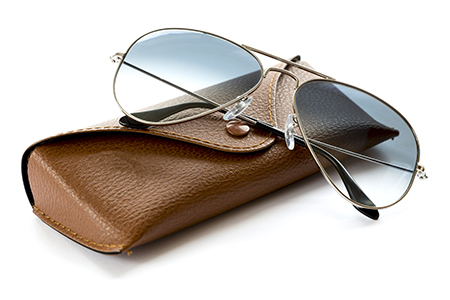 Rewards are all around you, from the neighborhood hair salon to your favorite online sunglass store. ION merchants sell pet supplies, flowers and everything in between. How much did you earn? 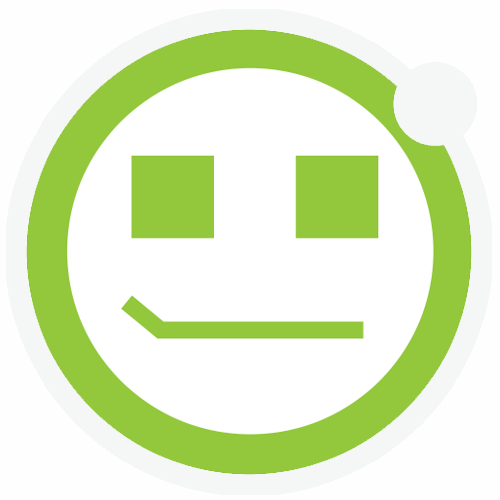 Invite friends, family and co-workers to join you as an ION Friend. We’ll treat them and you with extra IONs at every checkout. Plus, you and your ION Friends can send each other eGift Cards for those special occasions you almost forgot! 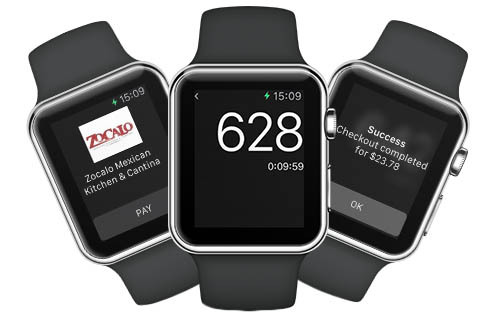 On-the-go ION payments and instant rewards are one-tap away on Apple Watch. Just show the code and earn IONs at every checkout when you hit your favorite local business. 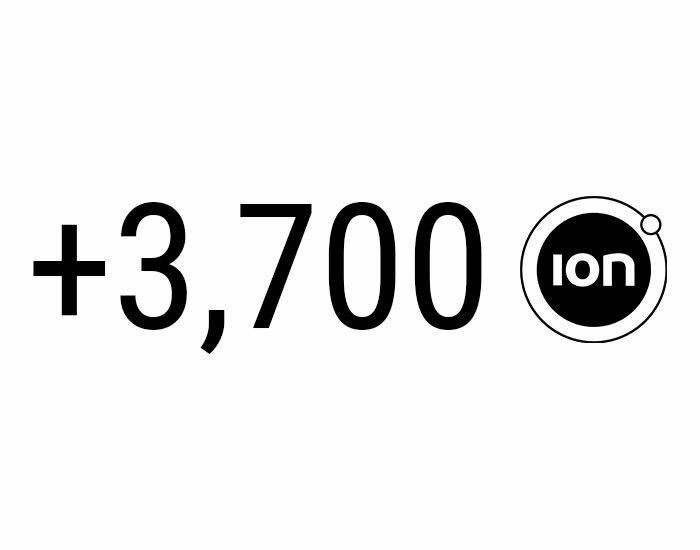 Good company may be its own reward, but when dinner's on you at an ION restaurant, you'll get IONs to spend at tens of thousands of merchant locations, in-store or online. If you're in a giving mood, donate the IONs you earn automatically by selecting a local charity of your choice. You’ll still keep your credit card points and it costs you or them nothing. See who’s here! 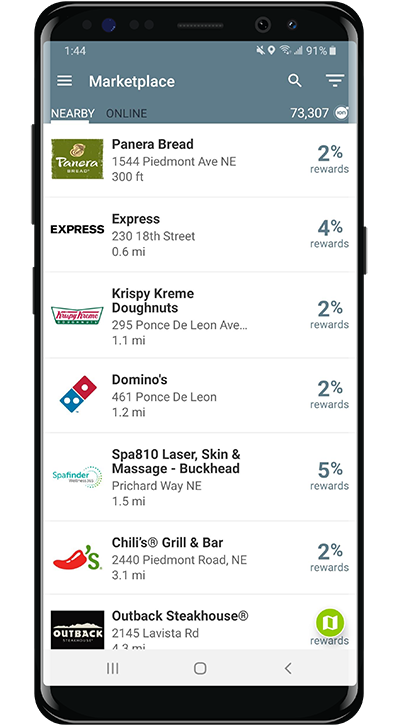 Download the ION Rewards app now for iOS and Android.